What PhaseWare customers are saying. We’ll tell you that PhaseWare is a powerful, affordable solution for small to mid-size companies, but what our customers tell you counts for even more. Here's feedback from just a few of our customers. 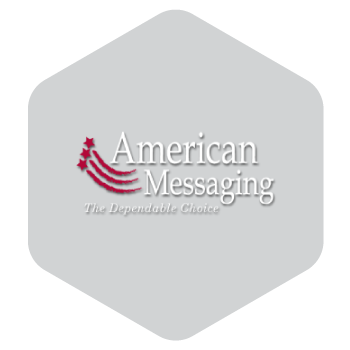 According to American Messaging manager, Steve Miner, the main reason they decided to purchase PhaseWare Tracker was because of the flexibility offered by the program. It was really the only system they considered which could be completely customized to meet their needs and requirements. Miner also estimates implementation of PhaseWare solutions has created a 50% improvement in support staff productivity. "The excellent support in automating our customer service and technical support records has been invaluable. PhaseWare fills a definite need for businesses that are positioned for growth and want to combine efficiency and customer service. PhaseWare helps FSR sales, technical support and operations work more efficiently and productively together. 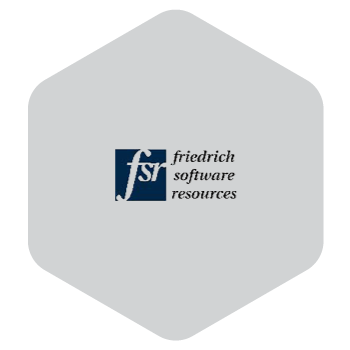 PhaseWare Tracker help desk software will be a major factor in FSR’s success, helping us to stay on track with great customer service and technical support." Other satisfied customers include: Lenders Title Company, Attorneys' Title Guaranty Fund, Inc., Kimmel Corp, Innovations Group and the Sacramento Public Library among others. Interested in becoming a PhaseWare customer? Request a Free Live Demo Click Here to get started.